As a fleet manager, it is likely that you are always looking for ways in which you can improve your operations. You may be able to improve operations by tackling a number of important issues, from safety to finances. With this in mind, there are certain things that you can do to tackle all of the above in one fell swoop. Bunded fuel tanks provide a number of benefits that can help to tackle a variety of issues that you may be facing, so what benefits can you expect to experience if you choose bunded fuel tanks? Firstly, we must understand what a bunded fuel tank is. The concept is simple and effectively involves two tanks. The smaller of the two tanks is held inside the larger container, with the smaller tank holding the fuel. This means that the tank has a protective layer, protecting against fuel spillages. This extra protective layer is also called a ‘bund layer’ and offers one of the safest ways to store your fuel. Because the outer layer is capable of holding 110% of the fuel of the inner tank, if there are any leaks or damages to this inner tank, fuel will be contained by the outer layer. Staying compliant is essential in this industry, so fleet managers are likely to be concerned about this element. In some cases, bunded fuel tanks are required in order to stay compliant, so it’s important that you know if you need them. The Guidance for Pollution Prevention states that diesel fuel should be stored in containers that are strong enough and have the required structural integrity for its contents. In commercial terms, any container with the capacity to store more than 200 litres must be bunded. Fuel spillages can have a massively detrimental effect on the environment, so it is important that fleet managers do everything they can to prevent this from happening. Bunded fuel tanks are designed to protect against fuel spillages, so you can be assured that the environment around your tank is safe from the harmful effects of diesel fuel. As a fleet manager, you will be particularly concerned with finances and how you can make savings. With a bunded fuel tank, you can see it as an investment that is likely to save you money in the future. Your tank may stand up to the elements better than cheaper alternatives, ensuring that your fuel will be safer for longer. Fuel theft may be something that you are keenly aware of as this can be an incredibly costly issue in the industry. 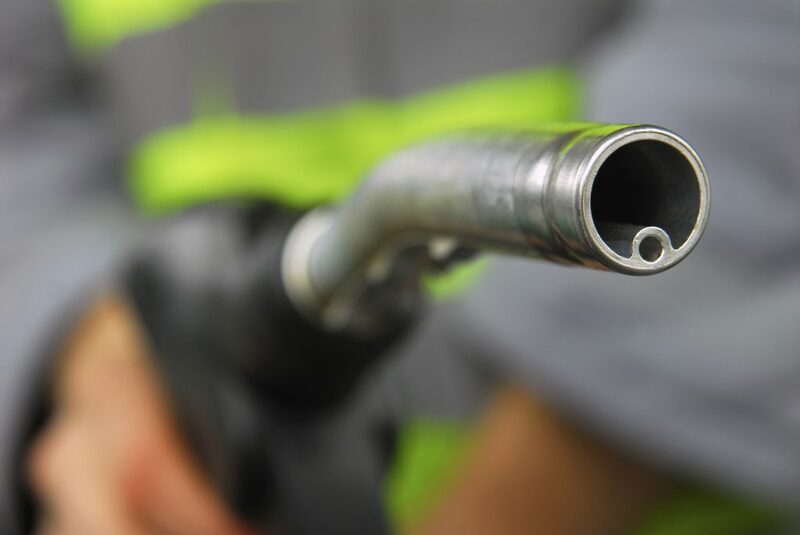 Whether you are concerned about fuel being stolen from an internal or external source, it is important that you protect your fuel and your business. A bunded fuel tank can provide the strength and integrity necessary to keep your fuel safe from opportunists looking for an easy way to help themselves. As there are two layers to the tank, this gives that extra layer of protection, giving you peace of mind. A bunded fuel tank is an investment. As this is often a more secure option, you are less likely to lose fuel, and therefore money, to spillages or theft. This means that rather than wasting money replacing fuel, you can drive it into improving and expanding your operations even further. Bunded tanks can be easily transported to another site, depending on your needs. So, if you find that your worksite is required to move to another location or you need to place your fuel tanks somewhere else for some reason, you don’t have to worry over it. Bunded tanks also have the added benefit of the possibility of being installed in areas that are hard to access. Bunded tanks can be tailored to your specific requirements – this means that you need to consider your needs when it comes to your fuel tank before you make a purchase. Tank capacity – It goes without saying that this is one of the most important elements to think about. After all, depending on what you require on your site, you may need a smaller or larger tank. In addition, you should consider future needs as well; do you believe the bunded tank will still meet your requirements down the line? If you plan on expanding, it may be worth to go a ‘size above’ to ensure that, in the next few months or years, your tank will still fit the purpose. Design – You can customise a bunded tank to fit your needs, so think about the exact requirements of your site and the amount of fuel you will need. You have several options to consider and choose from, such as: the possibility of choosing an above-ground or underground tank, a rectangular or cylindrical shape, any colour you prefer, or the option to have the tank partitioned to allow for the storage of different fuels at the same time, for instance. Our fuel storage tanks are part of a comprehensive fuel management system that can help fleet managers to improve their operations. If you would like to find out more about our fuel solutions, don’t hesitate to get in touch with a member of our team.